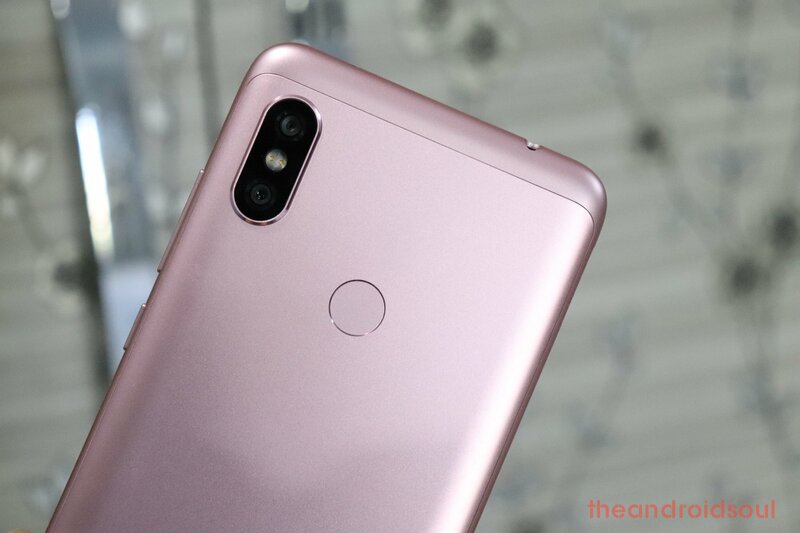 Released not so long ago, the Xiaomi Redmi Note 6 Pro has already attracted a lot of fans. 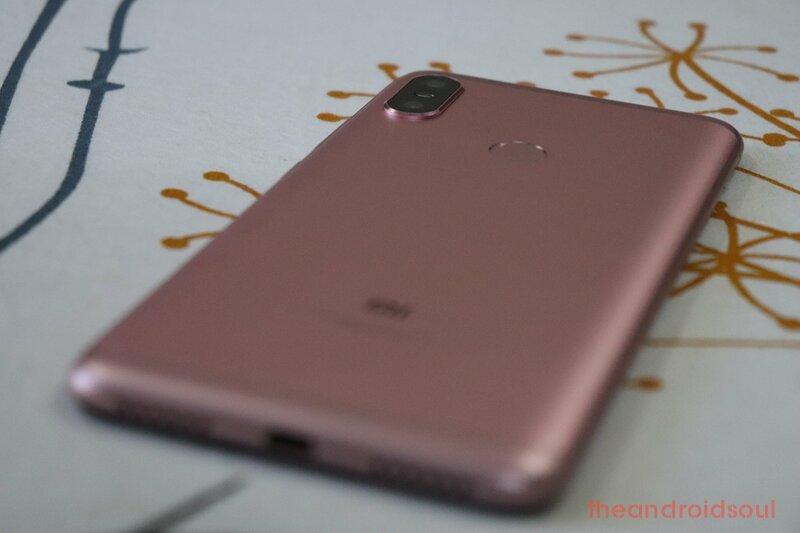 The device recently received MIUI 10 update as version 10.0.1, and looks set to receive the Android Pie from Xiaomi, but only in 2019. The phone features a notched 6.26-inch display with FHD+ resolution and draws power from a Snapdragon 636 processor. It makes for quite an impressive mid-range, coming with an aluminum body with brushed metal finish. 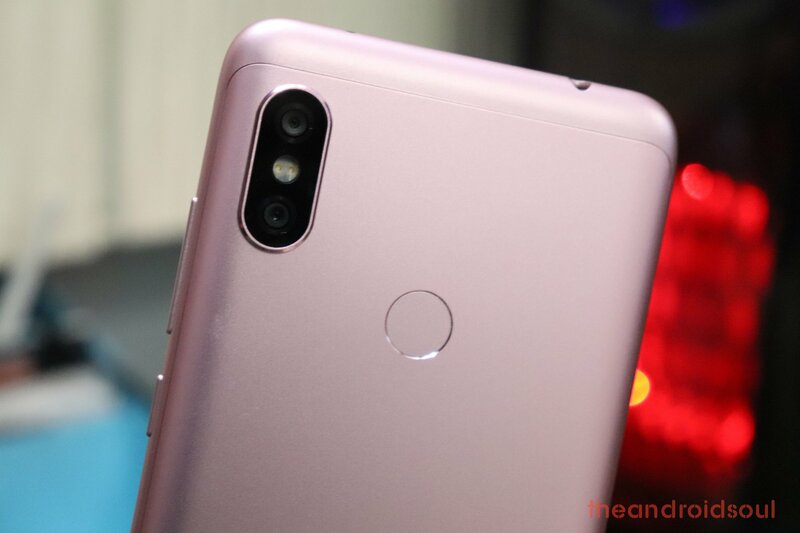 But even if the Redmi Note 6 Pro feels pretty sturdy, you could very easily end up cracking its screen if you’re not super careful. Which is why it’s very wise to invest in a protective case for the handset. Thankfully, there are many options available to choose from. So to make it easier to choose one, we made a roundup of the best cases for the Redmi Note 6 Pro that are currently available. For some smartphone owners it’s quite important to use a case that does not add bulk to their handset. Which is why they opt for ultra slim cases, such as the ones listed below. This ultra slim case from TheGiftKart will make your Redmi Note 6 Pro feel premium. Featuring a multi-layer OTIX coating, the case offers a distinguished finish and feel. But the accessory can also provide superior protection to the handset, not just look pretty. Designed with advanced dual-layer technology, it will keep your Redmi Note in perfect condition. Comes in Black and Blue. 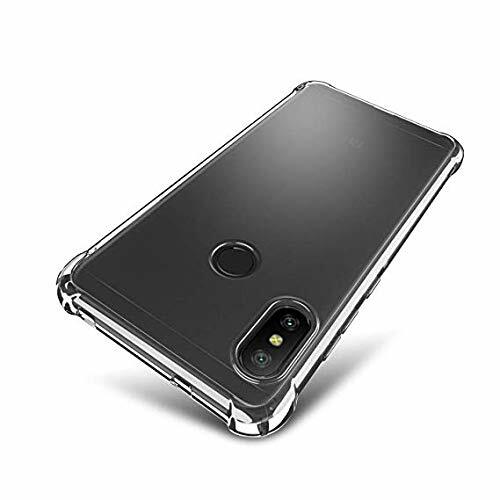 A super-sleek case for your Xiaomi Redmi Note 6 Pro from Newlike. Made of superior TPU material, the product boasts 4-side protection with strengthened corners, so even the most vulnerable spots on your phone are kept safe. The case features a sleek smooth, matte finish on the back, that provides additional grip while looking gorgeous. You can pick it up in Black. Want a case but you don’t want to feel it’s there? Well, then you should probably consider investing in a transparent case. 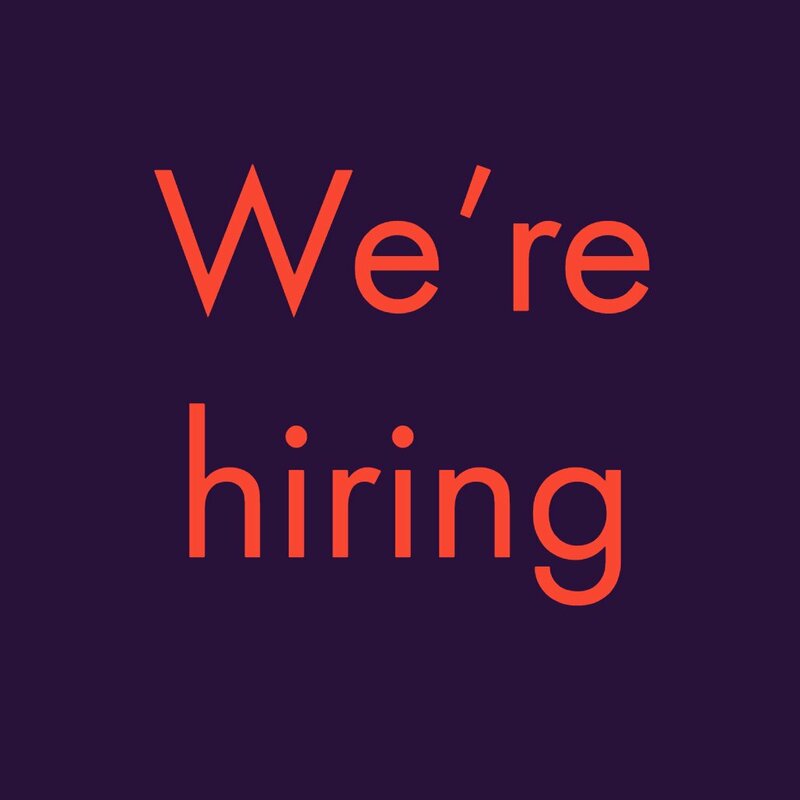 Like for example, the one offered by Helix. The product has been designed to be dust-proof, as well as shock-proof. Also equipped with a sturdy inner shell, the Helix case guarantees your phone will live a long and healthy life. 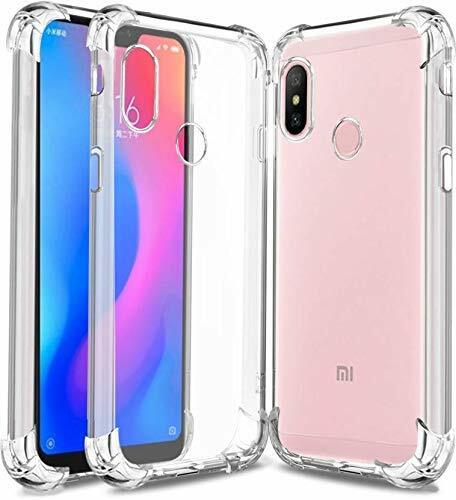 Another transparent case for the Redmi Note 6 Pro this time for HoA. The product benefits from TPU bumpers on corners, as well as raised bezels to protect the screen. The case boasts a matte finish on the back, which will keep sweat and fingerprints at bay. It also adds extra grip to the phone. 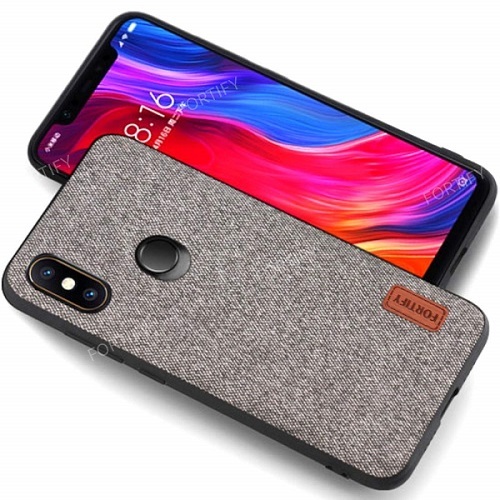 This case by TBZ will give your Redmi Note 6 Pro a luxurious feel. Featuring an electroplated metal texture armor PC hardback, it’s shockproof, but also anti-fingerprint and dust-proof. 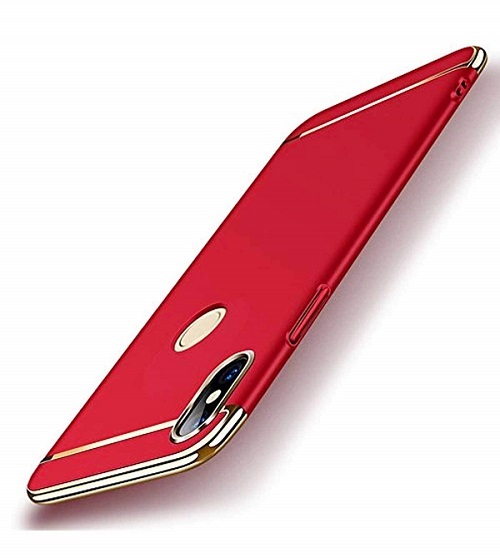 The red case beautifully wraps around the phone and features discrete gold accents around the frame at the top and bottom, as well as the antenna and main camera. There’s another category of people who are very active and tend to take their phones on each and every one of their adventures. For them, rugged cases are the way to go. 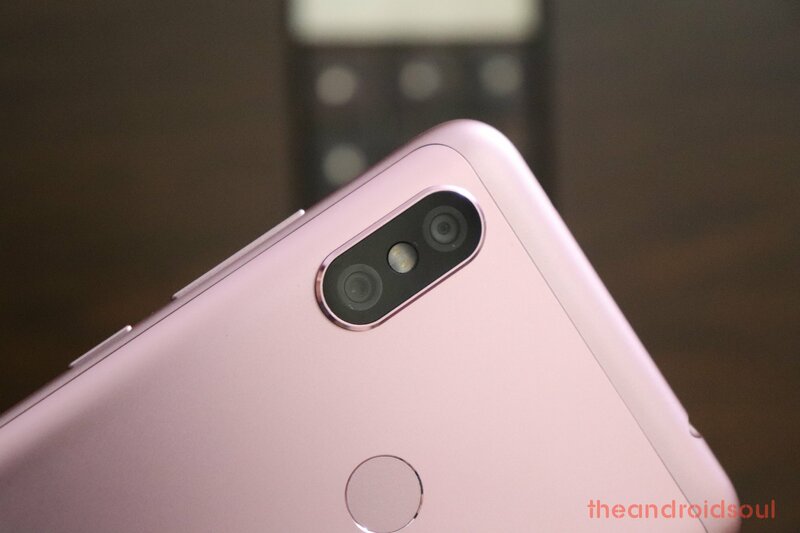 These sturdy accessories provide superior protection for costly gadgets, and here’s are some of the best in the category you can get for your Redmi Note 6 Pro. 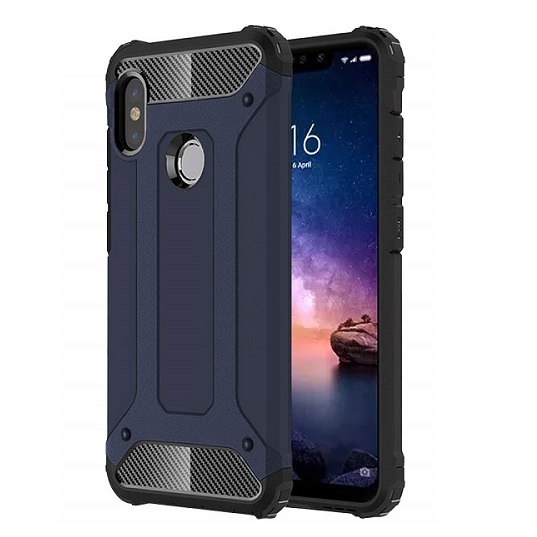 Amozo is offering a rugged case for this particular case model which features anti-shock corners and is crafted from high-quality eco-friendly materials. The inside has a web pattern which helps with heat dissipation. 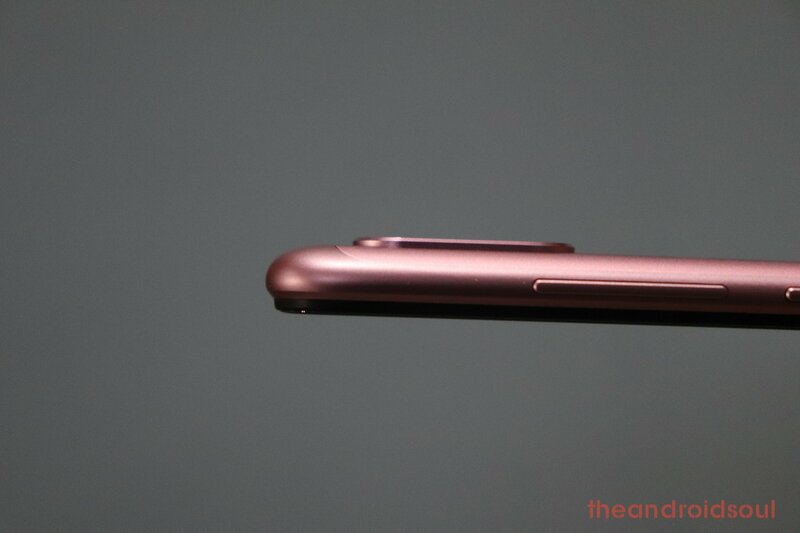 The package also includes raised lips to protect the screen and camera. Amozo offers a 6-month warranty with the product. 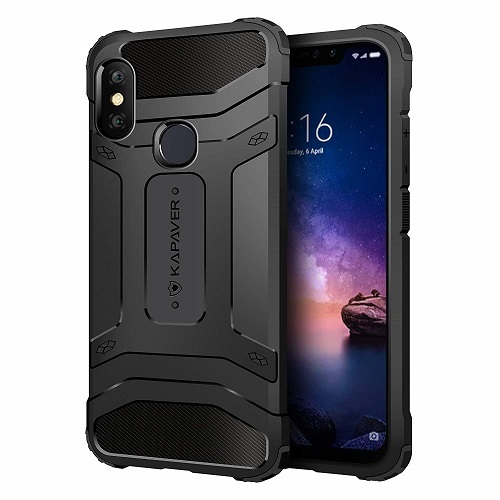 Boasting an industrial design with unique carbon fiber texture, the Kapaver Armor Case will do a great job in protecting your phone against accidental drops. The product crafted from a matte finish single layer TPU and has glossy edges. 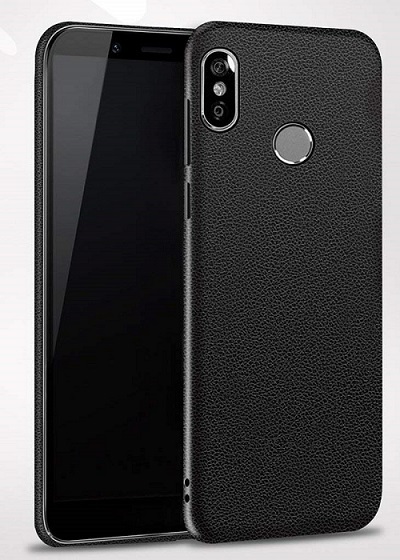 On the inside, the case takes advantage of an anti-shock cushion pattern, which is meant to minimize impact should the phone fall to the ground. Another case from TheGiftKart makes it to our list, but this time it’s a rugged one. 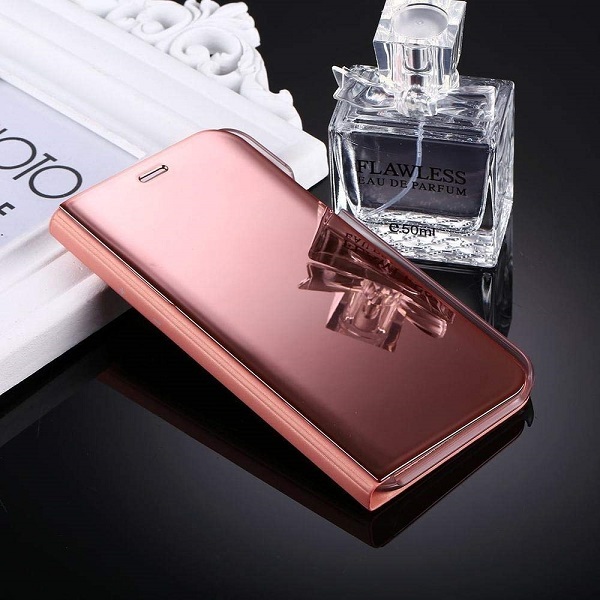 Constructed of two sturdy layers (ballistic shock absorbent polymer & polycarbonate), the case will provide optimal protection, while beautifully complementing the phone’s design. The case will be released soon on Amazon, but you can now place a pre-order for it. Grab it in Black or Blue. Leather cases are for classic souls who enjoy having a stylish looking device. And the good news is that you can get some pretty interesting options for your Redmi Note 6 Pro. 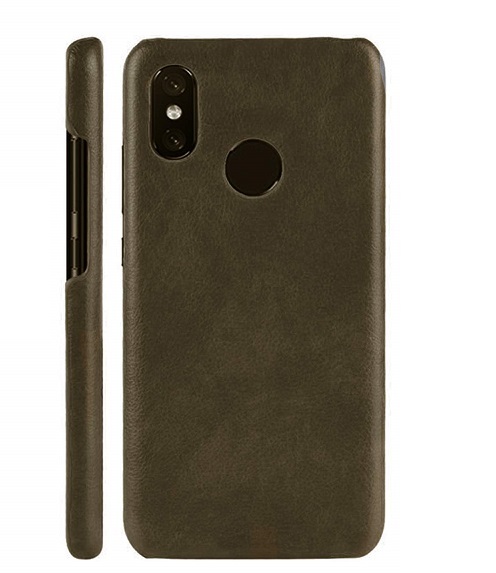 A very sleek leather case for your Xiaomi Redmi Note 6 Pro that’s offered by Taslar. Crafted from PU gel leather material, it’s super thin and lightweight and keeps to keep scratches and fingerprints away. Designed for fashionistas, it also benefits from shock absorbing properties, so it won’t let anything bad happen to your phone. It’s available for purchase in either Brown or Grey options. 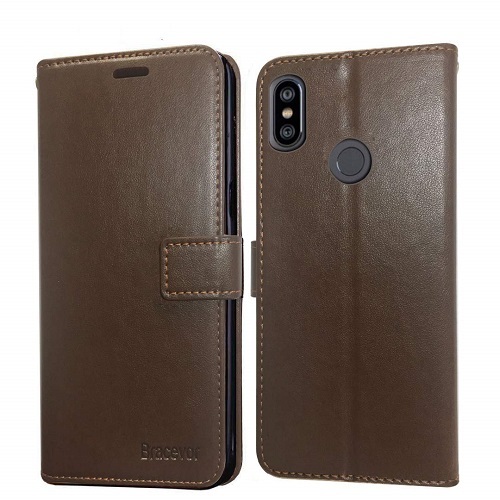 Add some executive style to your Redmi Note 6 Pro with the beautiful case from Bracevor. Made from Glistening Delux Leather, it features a secure magnetic clasp to keep a secure closure of the cover when you’re not using the phone. The product also features card slots for carrying credit cards and money and doubles as a stand for easier video watching. A leather case that’s also super-thin is offered by ikazen. The product is made from soft TPU with a leather finish. It’s designed to protect the phone against the inevitable daily wear-and-tear and also has anti-hand sweat properties, so it won’t be a fingerprint magnet. You can order it in classic Black. 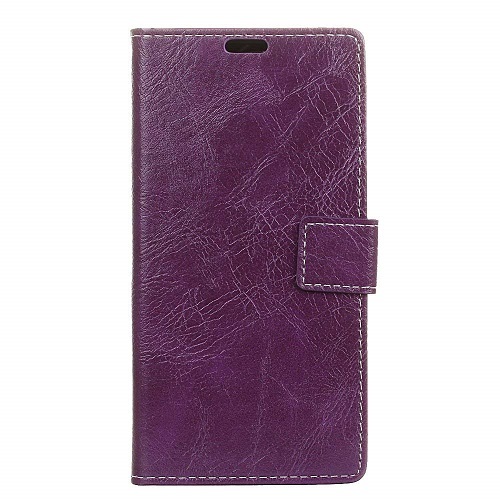 If you want a leather case that’s a bit more colorful, you can check the one from Happon. It’s made from crafted PU leather to perfectly fit your Redmi Note 6 Pro. The case provides complete protection for the device including at the four corners, front and back. The product features 3 card slots and has a built-in kickstand for hands-free video calling or media streaming. Comes in classic Black, but also in Red, Brown, Purple or Blue. Sometimes you just want to stand out from the crowd with a case that attracts all the eyes on your phones. Check out some options Redmi Note 6 owners have at their disposal. A case perfect for ladies who wish to protect their phone in a cute way. The O4U case might look adorable, but it’s made of high-quality material that can take a beating if needed. But the highlight of this case is probably the 3D cat moustache on the back of the case and the elongated cat ears. 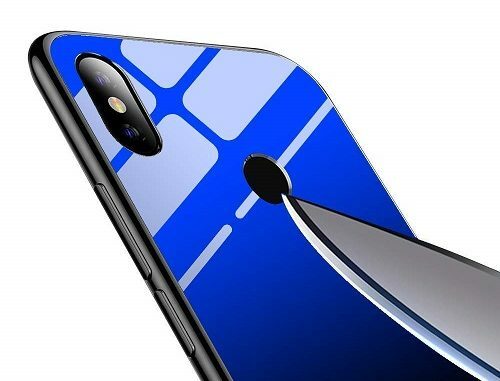 A unique case that’s made of tempered glass, so you need to be careful not to drop the device from a height, lest you risk cracking it. But the good news is that the case still provides protection for your phone. Designed with Advanced Hybrid Technology it keeps your phone safe while giving it a stunning look. 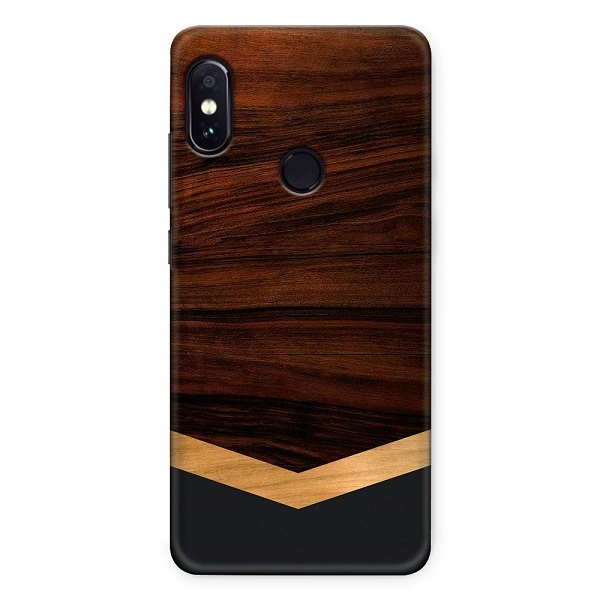 It’s definitely an edgy alternative to any of the cases we’ve listed so far. 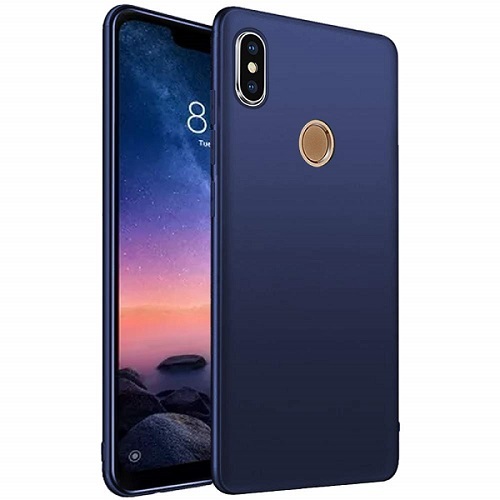 A soft shell case with a super thin profile that will bring a new personality to your Redmi Note 6 Pro. The rear is a UV Printed Cover that’s made of a durable material which will prevent any harm from coming to your device. If you like atypical things, this case is definitely for you. 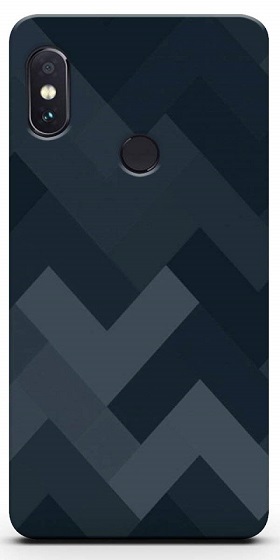 Give your Redmi Note 6 Pro a unique look with this luxury case from Johra. It includes a mirror design flip cover and back that will surely make your phone stand out from the crowd. On top of looking sleek, Johra has crafted the accessory to offer excellent protection against dust, shock, scratches and bumps. On the inside, the case is made of leather. You can get it in Blue, Black, Gold, Silver or Rose Gold. Fortify offers a lightweight cover that will stylishly cover your Redmi Note 6 Pro. The fabric texture on the back will give your phone a unique feel, but will also protect the device against any accidental drops or bumps. The case also features a slightly raised edge around the camera for protection, as well as shock absorption corners. Comes in Black, Gray or Black/Blue. 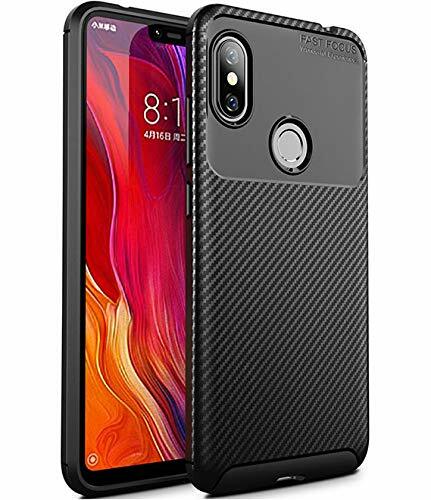 Colorize your Redmi Note 6 Pro with the Crazylink premium lineup of cases. Our favorite must be the Dark Wood one which is a polycarbonate hard matte case that will protect your phone from dust, stains and falls. Crazylink uses advanced 3D printing technology to create proper details on the back of its cases. Case in point, the Dark Wood case really looks like it’s made of wood, even though it’s just has a printed back. There you have it, folks! Hopefully, this article has provided you with some viable choices. So which one of these cases did you like best?